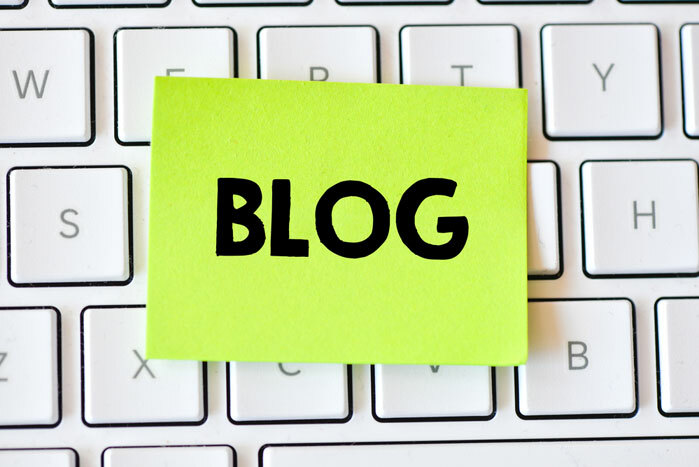 Adding a blog to your digital marketing plan is a great way to connect with your customers and increase your brand presence. It is also a cost-effective way to promote your business, reach a larger audience and market yourself as an authority in the industry. But, with over 152 million blogs out there on the internet, it seems like everyone is writing a blog these days. How do you get your customers to read yours? If you start with these three tricks, you won’t give them an option to do anything else. 1. The first sentence is crucial. According to Chartbeat, the average visitor to a website will only spend 15 seconds on it before moving on. In other words, you have to nail your first sentence or your readers will stray. When writing your first sentence, empathy comes into play. Put yourself in the mind of your readers and find out what your reader’s motivations and frustrations are. Find out what problems they are trying to solve. If you answer these questions, your first sentence will hook them in and leave them with no option but to read on. Now that you have them past the first sentence, you need to provide them with content that provides true value. Tell the reader something they haven’t thought of and write from a unique angle that makes your blog stand out. Ask yourself how you can add value to the conversation and how your post will help your users. Make sure your readers leave with a message and a real takeaway that they find useful. Hopefully this information will be so valuable they will share your post with their peers. The best advice for your headline is to keep it simple, short and tweetable. Simple doesn’t mean boring but the headline isn’t the place to be super creative because that may end of backfiring leaving your readers confused and unsure why they should click on the link. In terms of length, according to Outbrain, headlines with eight words have a 21% higher click-through rate than other titles. Depending on your users and their social media habits you might want to consider refining the length even more. Hubspot found headlines between 8–12 words in length got the most Twitter shares and headlines with either 12 or 14 words received the most “Likes” on Facebook. Again, this all hinges on you doing your homework and taking the time to really understand your core reader and the industry you are targeting. Run some tests and see what headlines and content work best for your audience and you will see your readers coming back for more. If you’re looking for more ideas on how to start and maintain an effective blog contact us!